Will Pope Francis accept invitation of North Korean Leader? 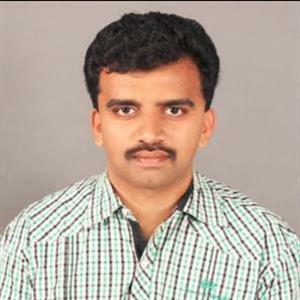 Sri Ramachandra Murthy October 11, 2018 08:00 IST Will Pope Francis accept invitation of North Korean Leader? 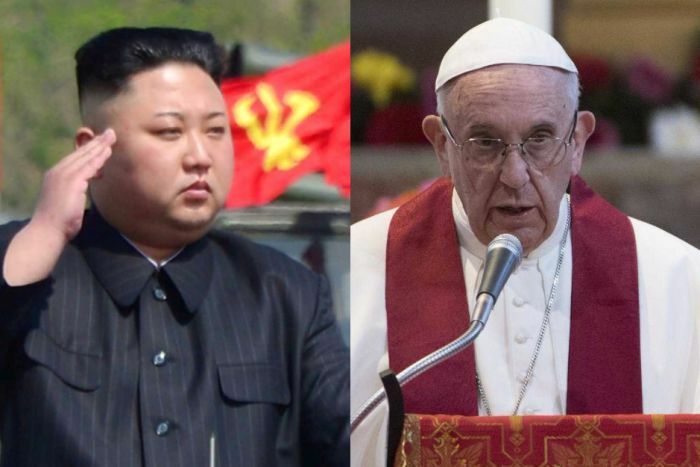 Seoul sources stated that North Korean leader Kim Jong-un has invited Pope Francis to visit Pyongyang, the South Korean presidential office said on Tuesday. Accordingly the invitation was revealed during a press briefing here about South Korean President Moon Jae-in's upcoming visit to Europe, which includes a trip to the Vatican on October 17 and 18. Meanwhile Presidential spokesperson Kim Eui-kyeom, according to Yonhap news agency said "Chairman Kim (Jong-un) said he will 'ardently welcome the Pope if he visits Pyongyang'". Meanwhile Moon and Kim have met three times this year, with the last meeting taking place in September in Pyongyang. The spokesperson said "Moon will deliver this message from the Pyongyang leader when he meets the Pope," adding that the South Korean leader will also seek the Vatican's support for peace and stability on the Korean peninsula. Moreover the Pope has in the past supported dialogue between the two Koreas and the historic summit between Kim and US President Donald Trump, which took place in Singapore on June 12. Earlier the Pontiff visited South Korea in August 2014.